Colored Concrete and/or Fibercrete from Concast, Inc. 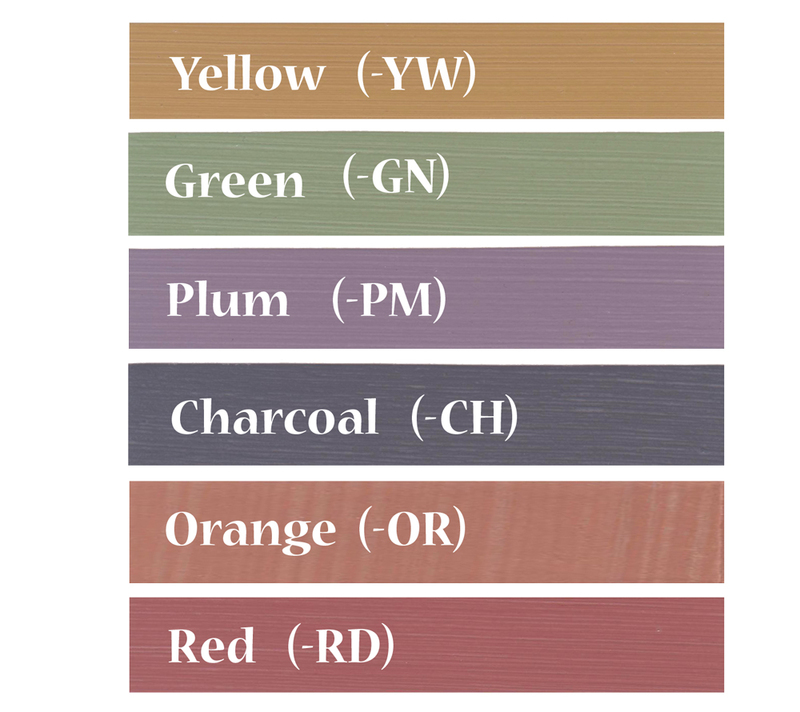 If you need your prefabricated concrete to be colored, Concast does offer a variety of colors to choose from. 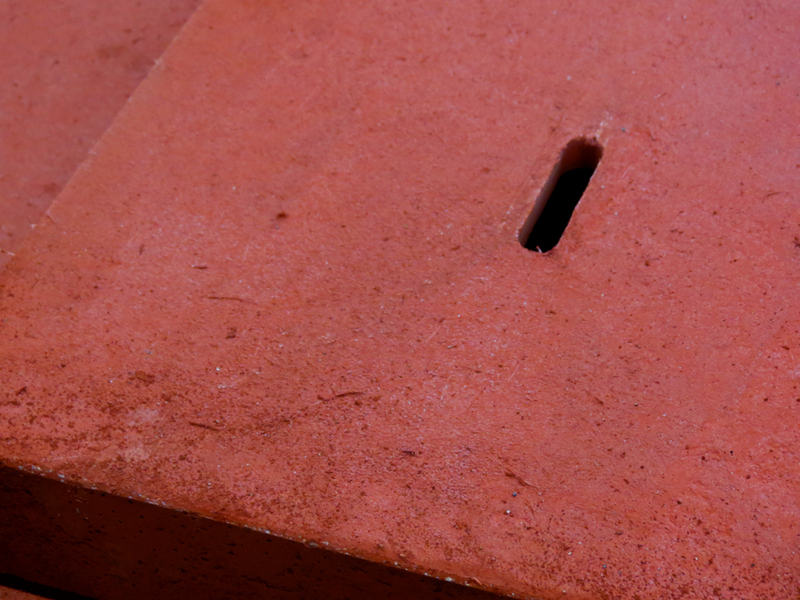 The color is added directly to the concrete mix, so it will not crack or peel off over time. 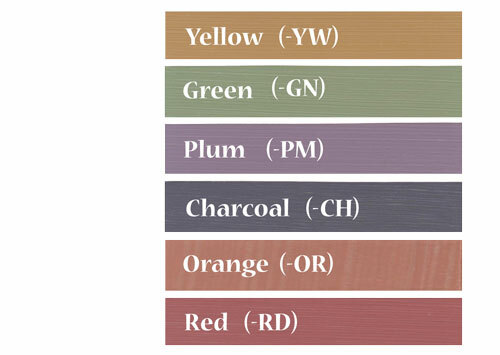 Please reference the color chart when choosing a color. Also note that color representation may not be 100% accurate due to inconsistencies between computer systems.